A shell script creation check list — You’ll never have to guess what to include in each of your shell scripts again. Just use this simple check list. 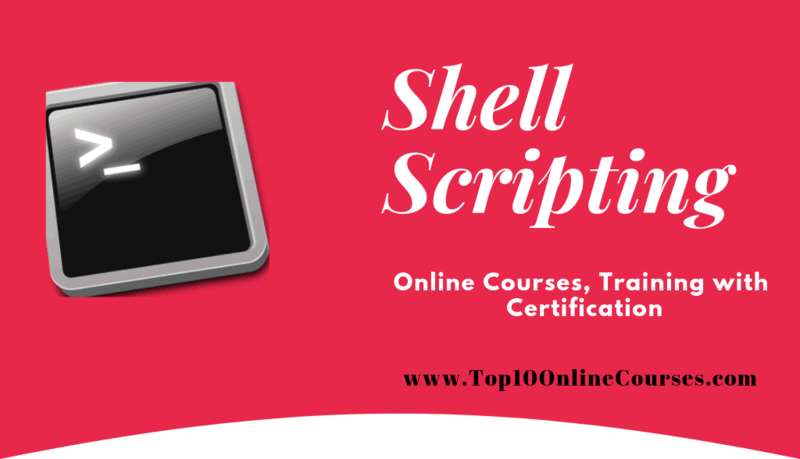 The course starts at the very beginning including what is BASH, what are shells, what do you mean by shell scripts, customizing your shell, difference between a shell script and an interactive shell, command line-options, statements, loops and so much more. 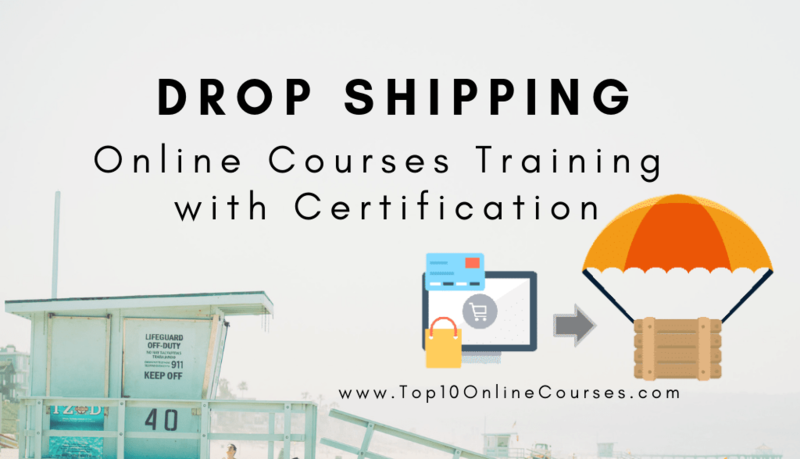 In addition to providing you with theoretic information about BASH and Shell Scripting, the course will also give numerous examples at every step to get you familiar with how scripting works and what happens when you execute a certain script. Additionally, you will also be provided with all the scripts that were used by the instructor to try on your own. 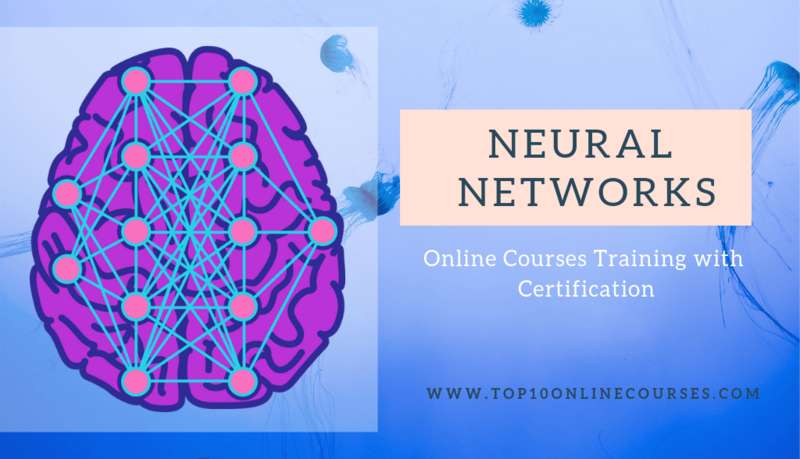 Learn how to write well documented, modular, efficient and complex shell scripts, automate daily routines, basic programming concepts such as loops, commands and statements, how to effectively write command line processing, process management and even manipulate command-line functions. Linux has a variety of different shells Like Bourne shell (sh), C shell (csh), Korn shell (ksh), TC shell (tcsh), Bourne Again shell (bash). Certainly the most popular shell is “bash”. Bash is an sh-compatible shell that incorporates useful features from the Korn shell (ksh) and C shell (csh). bash is not only an excellent command line shell, but a scripting language in itself. Shell scripting allows us to use the shell’s abilities and to automate a lot of tasks that would otherwise require a lot of commands. Bash scripting will help you automate routine tasks and save valuable time, whether you’re a sys admin, Linux user or software developer. Shell script is much quicker than programming in any other languages. The goal of this course is to provide you with a working knowledge of Bash scripting. We’ll start with the basics, starting from creating our first Bash script and running it. Next you will learn about the bash environment, local variables, conditional statements, functions, loops, case statements, string operations, and coprocesses. Automate the frequently performed tasks.